Anyone who wants to be part of making life better with people with learning disabilities and their families can join. 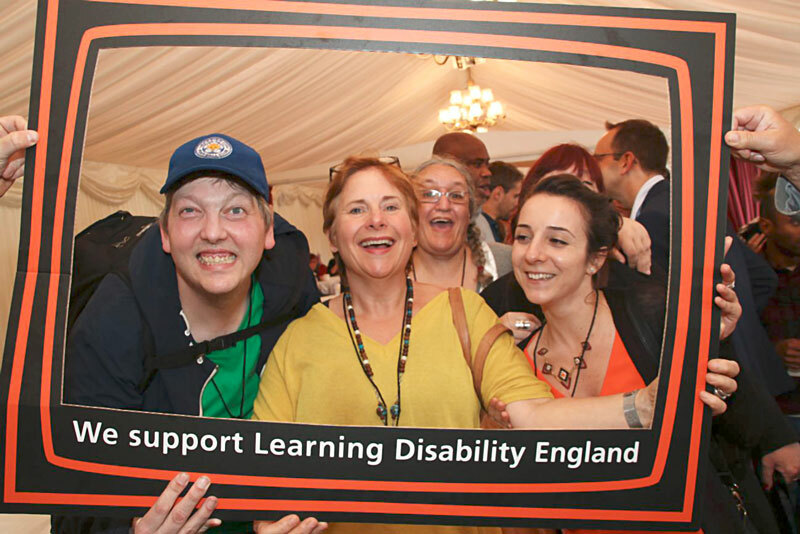 If you are a person with a learning disability, a family member or friend of someone with a learning disability, or an ally you can join Learning Disability England as an individual member. Individual membership costs: £12 per year. If you don’t want to join online you can download a membership form and return it to us by post.